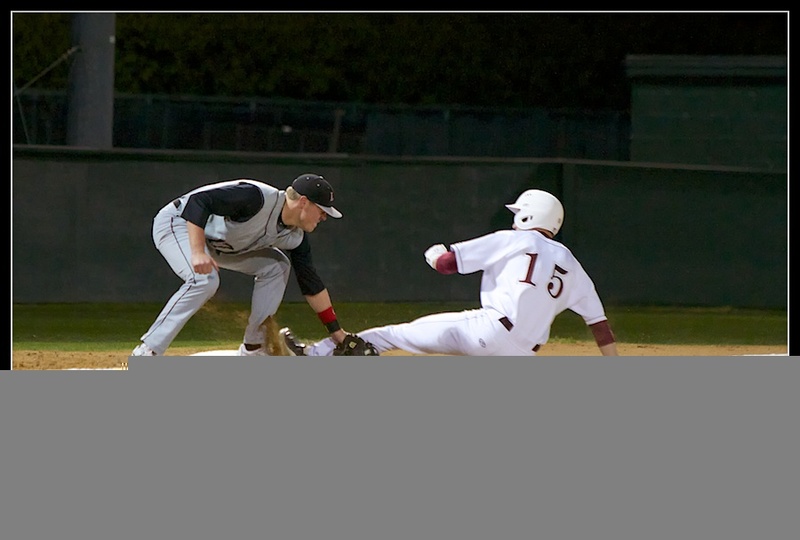 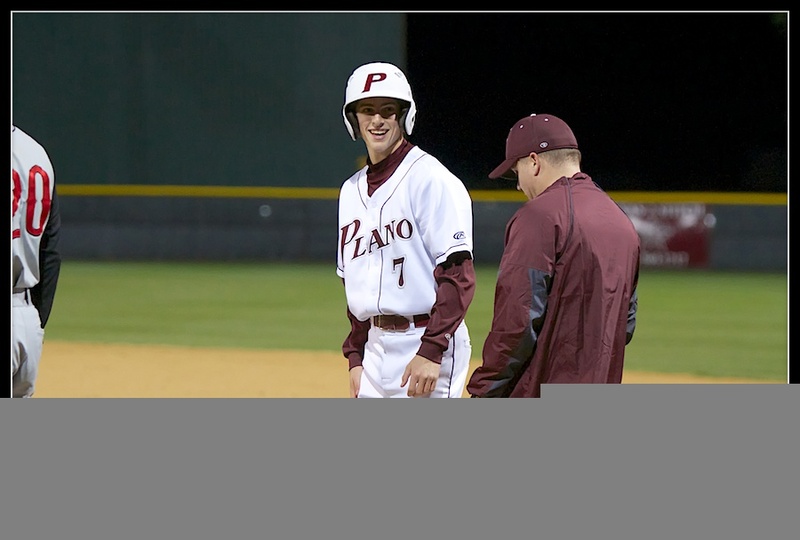 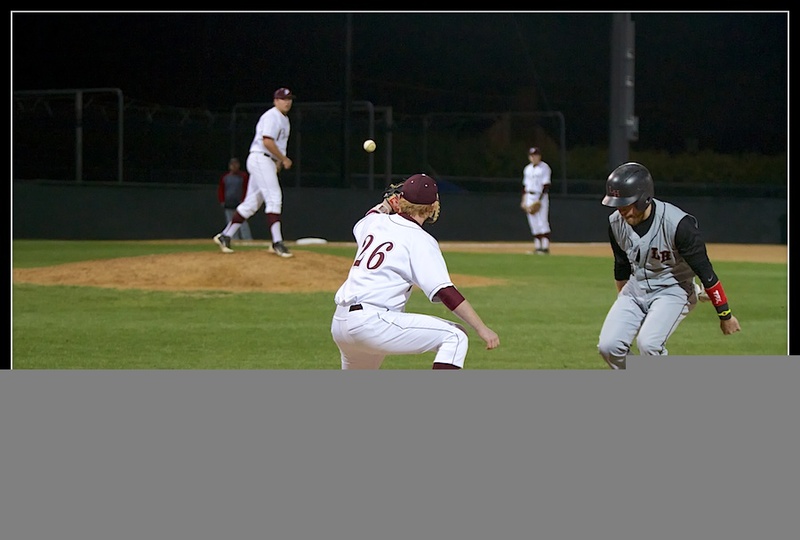 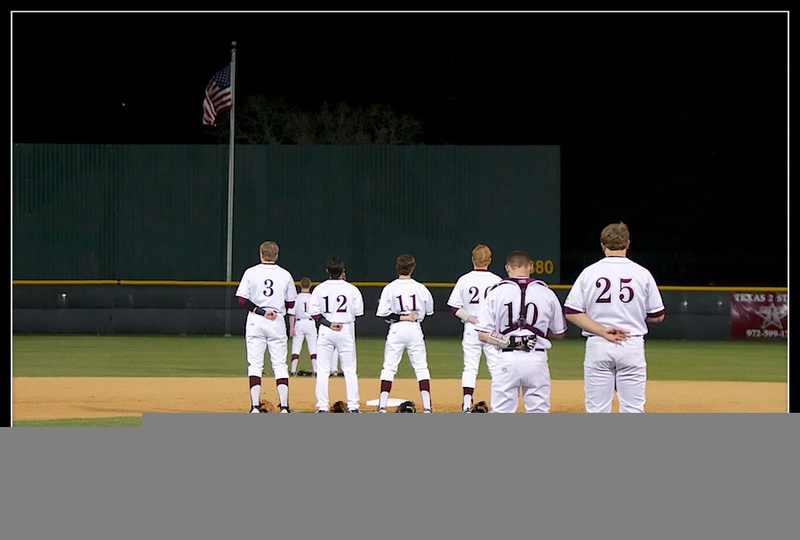 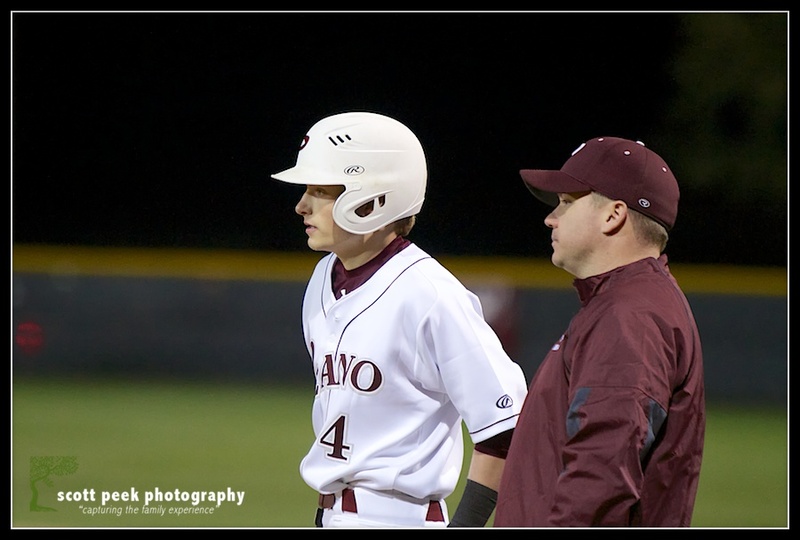 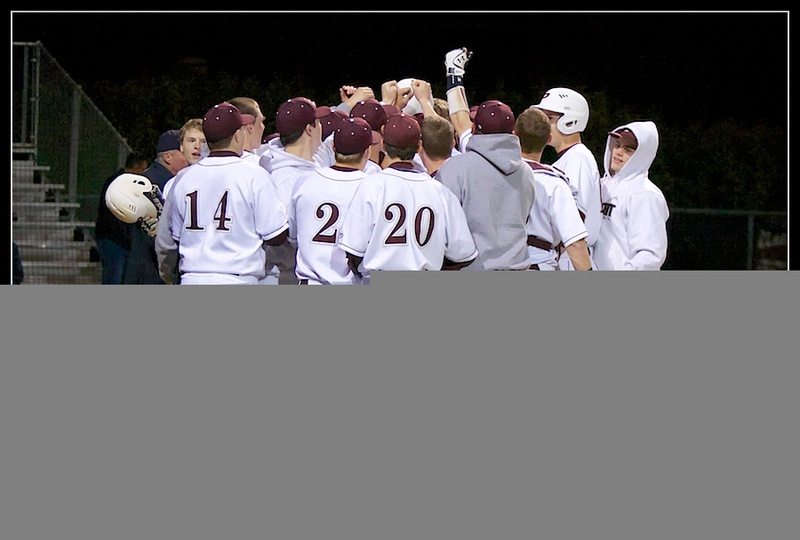 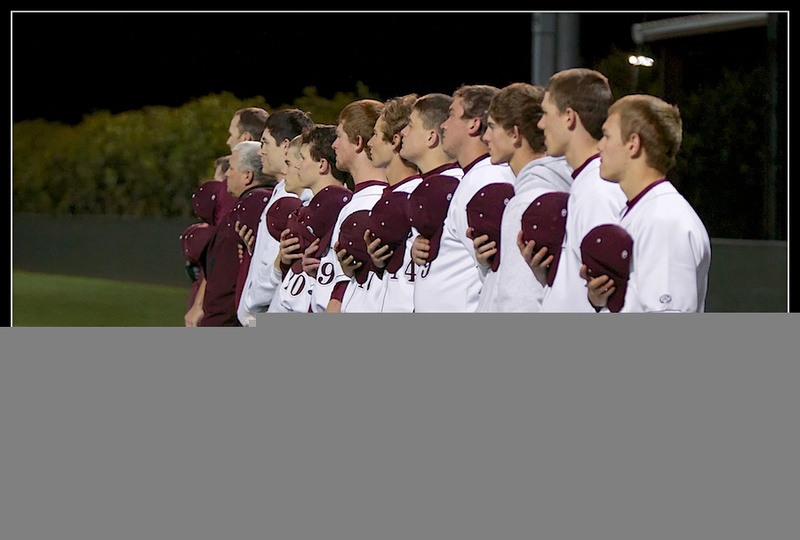 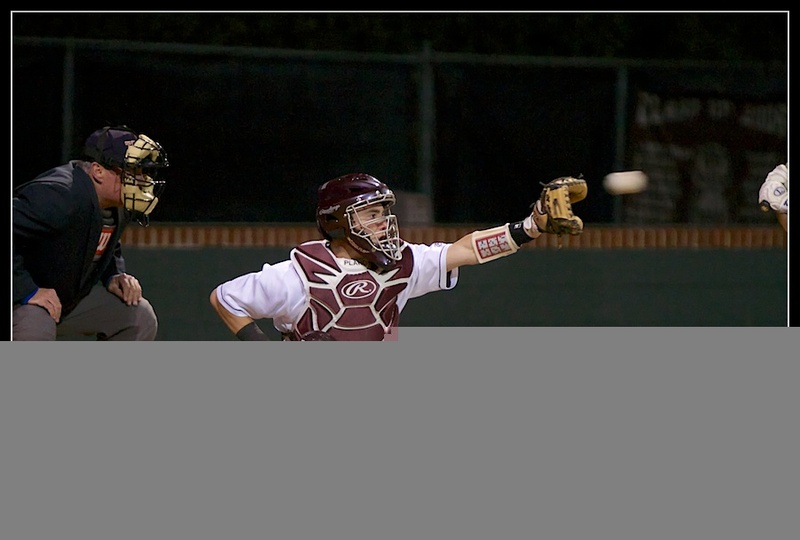 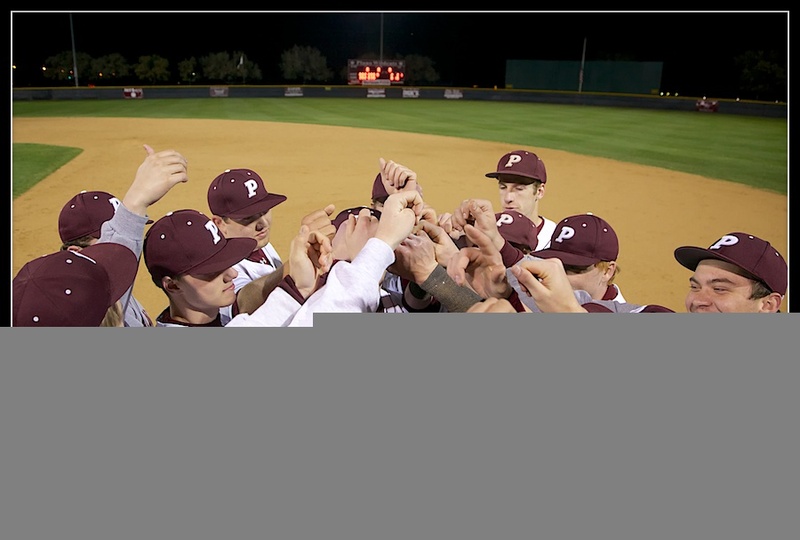 The Plano Wildcat Varsity Baseball team started the season with speed and power during their non-district, home opener. 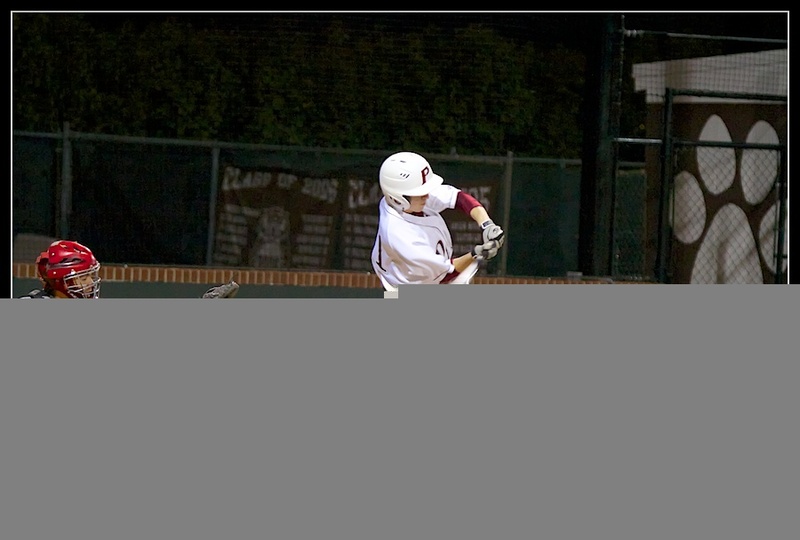 Thomas and Hansen combined for 5 hits, 3 runs, and 3 RBI’s including Thomas’ first home run of the season. 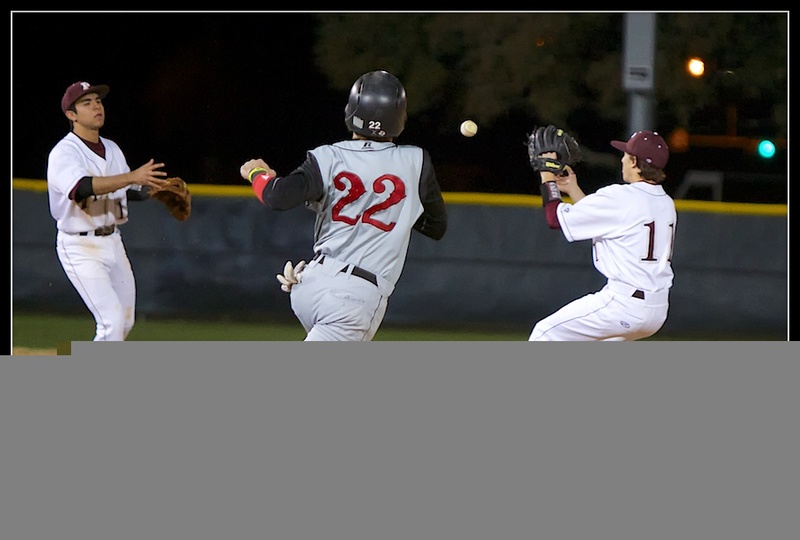 They had Lake Highlands number all night holding them to only 2 hits. 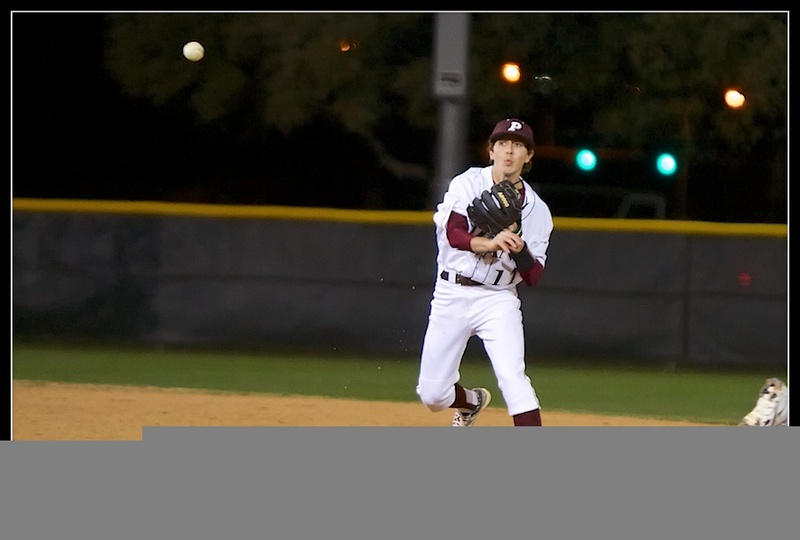 Thomas came away with the win after pitching 4 innings, with 4 strikeouts. 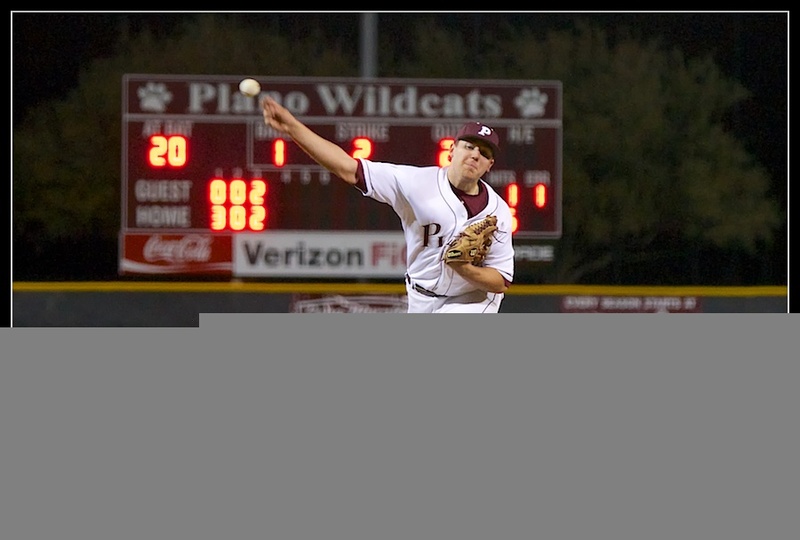 Tabor came in during the last three innings to shut down Lake Highlands with five strike outs, no walks, and no earned runs. 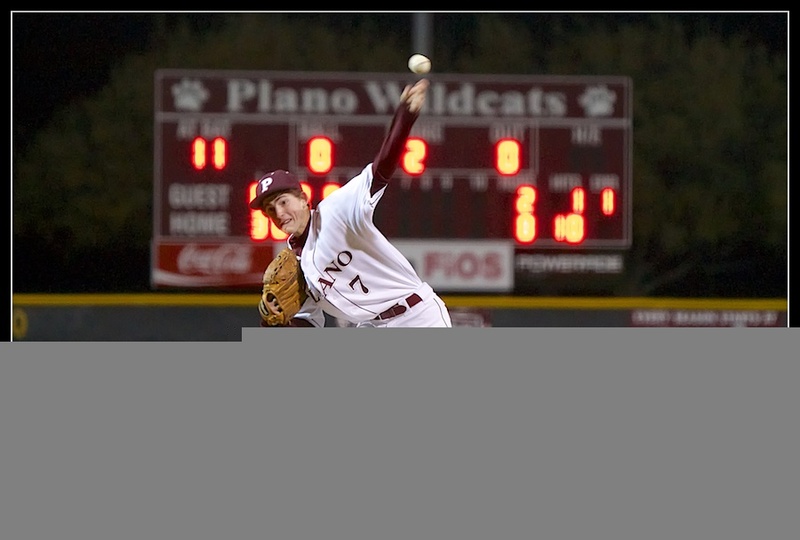 The Plano Wildcats start tournament play on Thursday in the Naaman Forest Classic. 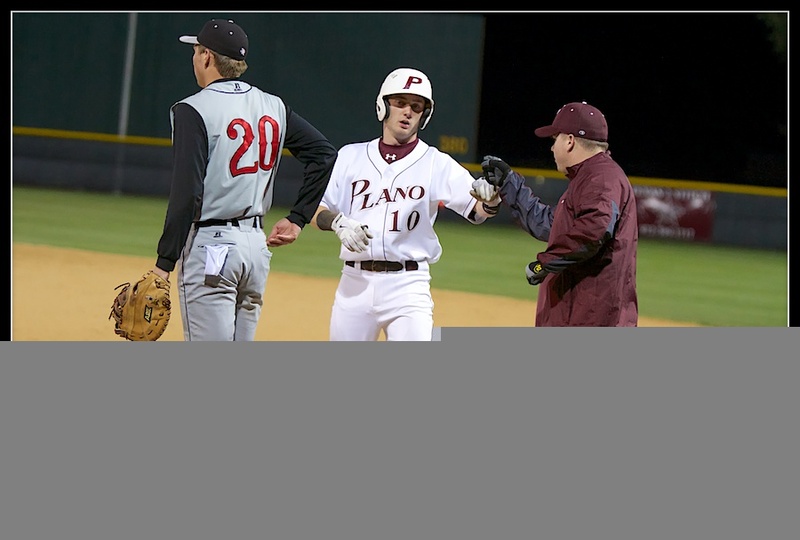 The first of six games starts at Wylie East at 2:30.